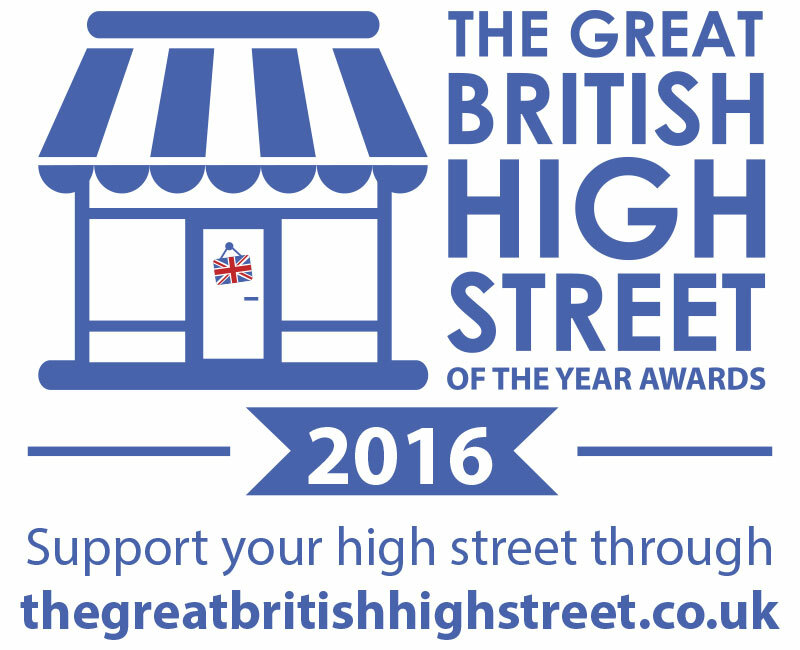 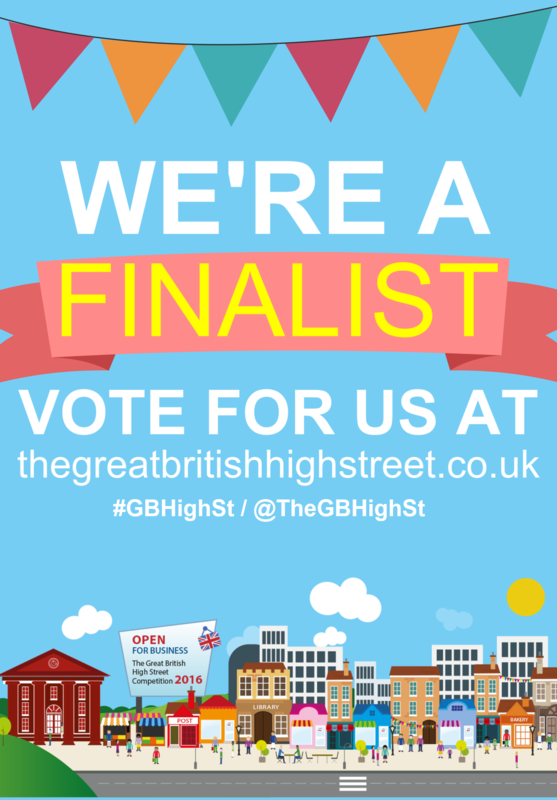 Great British High Street Awards – Support Blackburn! Home Great British High Street Awards – Support Blackburn! If you want to support Blackburn in the Great British High Street Awards, here are some tweets and graphics you can share! 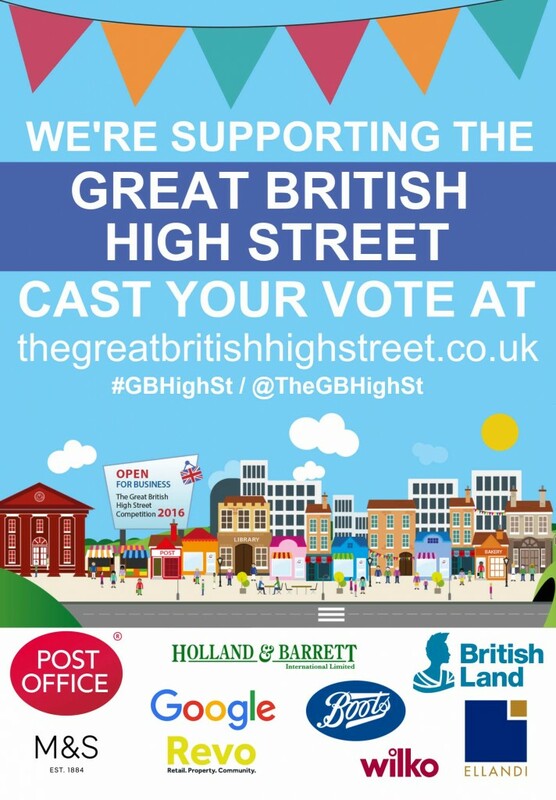 Right click and save these graphics too!